Charles R. Swindoll has devoted his life to the accurate, practical teaching and application of God’s Word and His grace. A pastor at heart, Chuck has served as senior pastor to congregations in Texas, Massachusetts, and California. Since 1998, he has served as the founder and senior pastor-teacher of Stonebriar Community Church in Frisco, Texas, but Chuck’s listening audience extends far beyond a local church body. As a leading program in Christian broadcasting since 1979, Insight for Living airs in major Christian radio markets around the world, reaching people groups in languages they can understand. 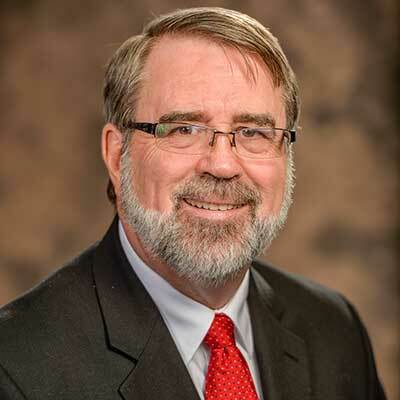 Chuck’s extensive writing ministry has also served the body of Christ worldwide, and his leadership as president and now chancellor of Dallas Theological Seminary has helped prepare and equip a new generation of men and women for ministry. Chuck and Cynthia, his partner in life and ministry, have four grown children, ten grandchildren, and six great-grandchildren. 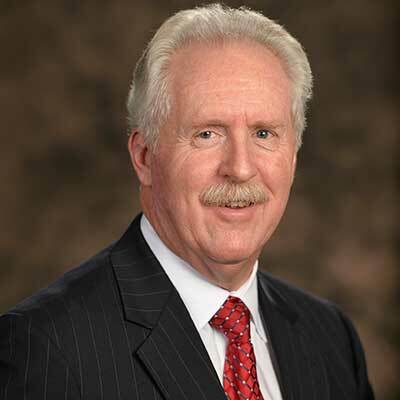 Sealy M. Yates is senior partner of Yates & Yates, a law firm that is the continuation of the one he founded in 1969. Sealy started his professional law career in Orange County, California, where he developed and operated a successful business law practice. Part of his work included intellectual property matters, primarily related to copyright issues. In 1988, Sealy became the first literary agent in Christian publishing. He now has the joy and privilege of having two of his sons as his partners. Sealy has served on the Insight for Living Ministries Board of Directors since 1981. He also served as the chairman of the board of Open Doors International for more than thirty years. Sealy currently serves as the chairman of the board of Turning Point Ministries. Throughout his professional career, Sealy has served on the boards of numerous Christian organizations. Sealy has been married to Susan Proctor Yates since 1965. They have four adult children and ten grandchildren. 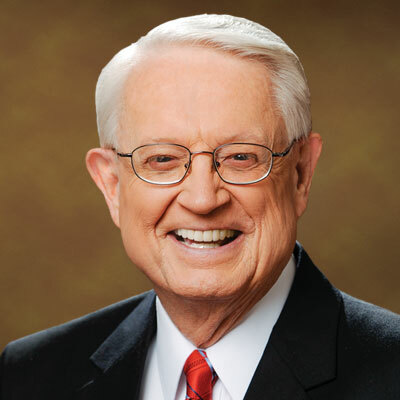 Roger Kemp’s relationship with the Swindoll family began in 1971 when Chuck was called as senior pastor of the church in southern California where the Kemp family attended. After graduating from Moody, Roger began working with Insight for Living Ministries on the broadcast production team during the ministry’s earliest days. He has maintained a strong relationship with the ministry ever since, including a season of leadership as senior vice president. Roger has devoted his career to helping nonprofit organizations achieve their ministry goals. Located north of Los Angeles, Roger Kemp and Company is a media agency specializing in marketing, production, and distribution of Christian programming. 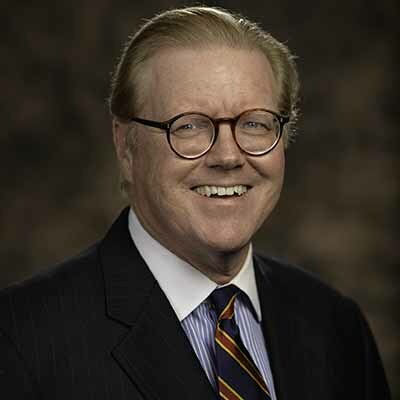 Roger serves on the executive committee of the National Religious Broadcasters in Washington, DC, and is a member of Calvary Community Church in Westlake Village, California. Married to Lori, the Kemps have four adult children and enjoy spending their empty-nest free time hiking in the Santa Monica Mountains. 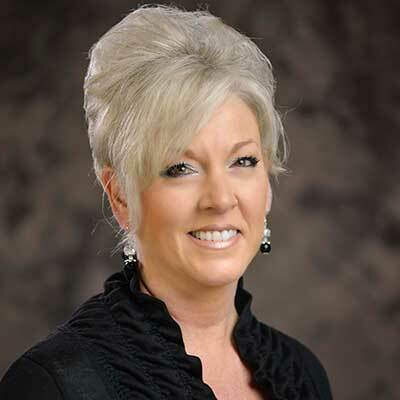 Noted for her honest, sensitive, and heartwarming style, Ney Bailey has extensive experience in counseling, speaking, and teaching throughout the United States. A veteran of Campus Crusade for Christ International (CRU) since 1961, Ney has also ministered in Europe, Eastern Europe, Africa, Asia, the Middle East, and Canada. She initiated the Family Life Conferences, the Keystone Conferences, and the Alumni Ministry of CRU. In addition, she served on the faculty of the Institute of Biblical Studies. Ney has served on the Insight for Living Ministries Board of Directors since 1981. She wrote a popular book, titled Faith Is Not a Feeling (Waterbrook Press), which has been in print for more than thirty-five years. 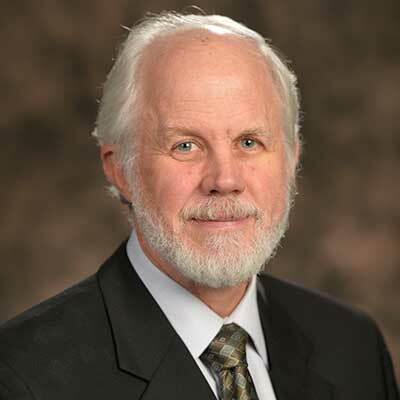 Mark L. Bailey came to Dallas Theological Seminary in 1985 as a professor in the Bible Exposition department. In 1997, he was appointed vice president for Academic Affairs and academic dean. 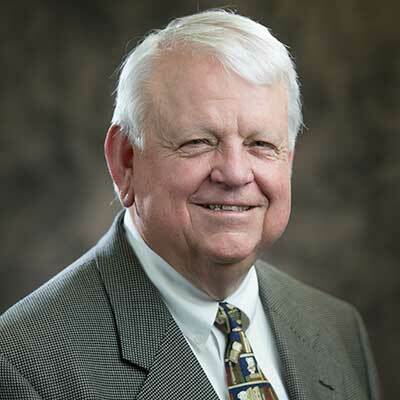 In March 2001, Dr. Bailey was named the seminary’s fifth president in its eighty-seven-year history. For more than forty years, his career passions have been theological education and pastoral ministry. In addition to his time at Dallas Theological Seminary, he has ministered at Southwestern College (Arizona), Palmcroft Baptist Church (Arizona), Community Bible Church (Texas), and Faith Bible Church (Texas). He has also led numerous tours to Israel and the Middle East and has authored such texts as To Follow Him: The Seven Marks of a Disciple and Nelson’s New Testament Survey. His board service includes Insight for Living Ministries, Jews for Jesus, Bible Study Fellowship, and Walk Thru the Bible Ministries. Dr. Bailey and his wife, Barby, have been married for more than forty years. They have two married sons and five grandchildren. After teaching in Canada for sixteen years, Stephen Bramer has taught since 1997 at Dallas Theological Seminary as professor of Bible Exposition, serving since 2009 as the chair of this department. He also currently serves as a teaching pastor at Waterbrook Bible Fellowship in Wylie, Texas. He frequently leads tours to Israel, while most summers at the Jordan Evangelical Theological Seminary, Stephen teaches young Christian Arabs headed into ministry. Stephen is known for his practical, humorous, and expositional Bible teaching. His commentary on Genesis has been published in both English and Korean, and he has recently published his “Bible Reader’s Joke Book.” Stephen and Sharon have been married since 1976, and they have three married children and eight grandchildren. Bill Butterworth served as director of Counseling Ministries at Insight for Living Ministries for seven years. In 1988, he launched a full-time speaking and writing career. He’s written more than three dozen books, one hundred songs, and many articles and television scripts. Currently, Bill has contributed to Home Life magazine and has written “Dad’s Home” in Single Parent Family magazine. The International Platform Association honored Bill with the Hal Holbrook Award and named him a Top Rated Speaker. He has spoken at churches, campuses, and camps across the country. Recently, Bill addressed Microsoft, Walt Disney, and teams from the NFL, MLB, and NBA. Bill regards the Butterworth Communicators Institute—a workshop for emerging communicators—as his most rewarding accomplishment. He and his wife, Kathi, reside in Newport Beach, California. He has five grown children and eleven grandchildren. Charissa Swindoll Gaither serves as area director of Donor Relations for Compassion International. Previously, Charissa served as a major gifts officer for Wycliffe Bible Translators in the South Central region. She has more than seventeen years of experience in Christian ministry and has a passion for engaging with people young and old, reaching the unreached by empowering souls and transforming lives. Charissa and her husband, Mark, have four grown children. Charissa and Mark serve on the leadership team for their Sunday school class at Stonebriar Community Church. They reside in the Dallas, Texas, area. 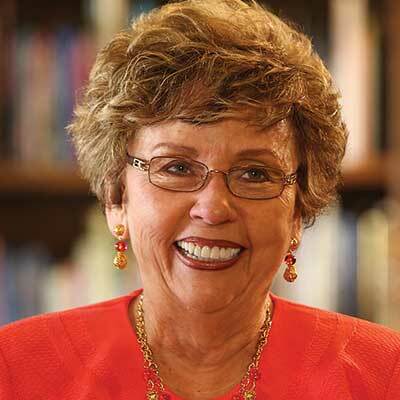 Mary Graham has seen the world and has taken the message of the gospel wherever she has traveled. Mary served for twenty-eight years on the staff of Campus Crusade for Christ, where the highlights of her ministry were trips behind the Iron Curtain of the former Soviet Union. She also served for three years as Insight for Living Ministries’ director of International Ministries. In 1996, Mary joined the staff of Women of Faith as president, a role that she filled until 2011. 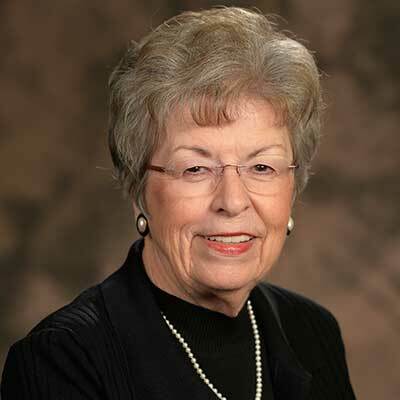 In her years at Women of Faith, Mary led a group of talented women, including her dear friends Luci Swindoll and Marilyn Meberg. Together they ministered to countless thousands of women through weekend conferences. Mary has now rejoined Women of Faith as host of these events. 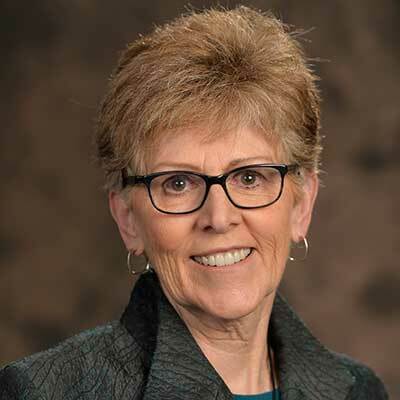 Mary has served on Insight for Living Ministries’ board of directors since 1984. Most Sundays she may be found in the congregation of Stonebriar Community Church in Frisco, Texas. Reg Grant and his wife, Lauren, have three grown children and one grandson. Reg served as professor of Pastoral Ministries at Dallas Theological Seminary (1982–2013) and now serves as senior professor and chair of the Department of Media Arts and Worship. He teaches courses in preaching, drama, voice, creative writing, and creative radio production. Reg has written, produced, and acted for radio, television, theater, and film. Several of his films have been nominated for Emmys. Two have won. Two of his films have received the coveted Golden Apple award for best educational film in America. After serving many years as the pastor of Missions and Community Impact at Stonebriar Community Church, Tom Hayes recently joined the staff at Insight for Living Ministries. 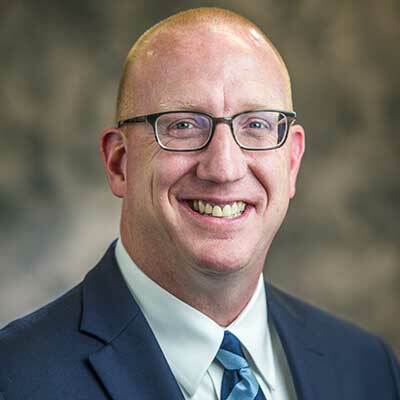 His responsibilities include overseeing all the international work of the ministry in helping make Christ known among the nations, as well as helping train and mentor the many pastors who rely on Chuck Swindoll’s messages and material to equip them for ministry. Tom has been married to Katie since 2001, and they are regularly entertained by their two young sons. 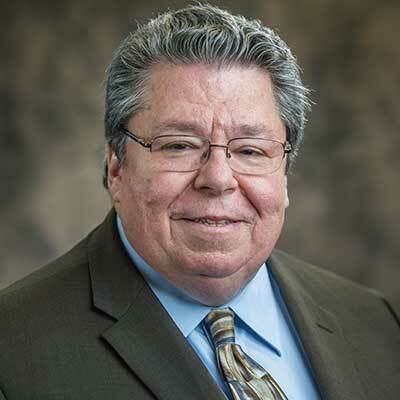 A native Texan and retired corporate executive in both the “for profit” and Christian “nonprofit” worlds, Don Johnson brings broad experience to the board of Insight for Living Ministries. He and his wife, Gwynne, have been greatly influenced by Insight for Living Ministries and Dallas Theological Seminary. They are happiest teaching, mentoring, and participating in activities with family and friends in a variety of church and community leadership roles. 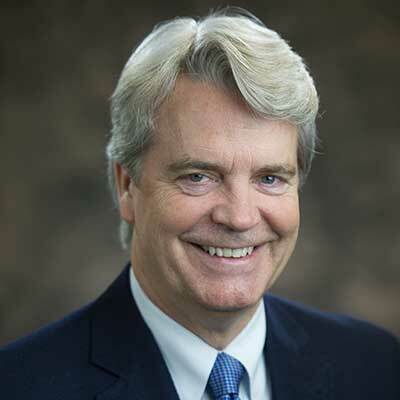 Bob Roberts has been in active, private practice since 1984 and has served as chief of the Department of Orthopedics and chief of the Medical Staff of Princeton Hospital, Orlando. He later served as president of the Governing Board of the hospital. 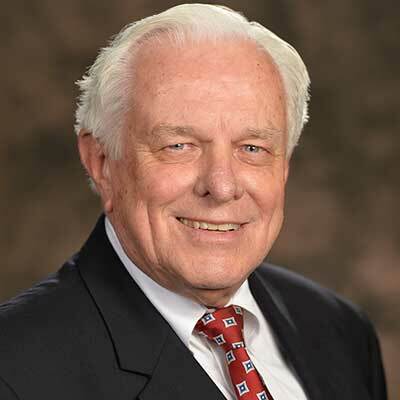 He has also served on numerous boards for nonprofit organizations, including Orlando Opera, International Accounts Payable Professionals, and Larry McFadden Ministries where he served as chairman for fifteen years. Dr. Roberts is the author of two books on ObamaCare and serves as a healthcare analyst for business and charitable organizations. He also writes a twice-weekly healthcare blog, Dr. Bob’s ObamaCare Blog, which can be seen at www.drbobroberts.com. Bob and his wife, Lois Ann, are active members of First Baptist Church, Orlando where he has taught Bible study classes for thirty years. They have been listeners and supporters of Insight for Living Ministries for more than thirty years. They have traveled with Insight for Living Ministries on numerous occasions and twice hosted fundraising activities for the ministry.